Media- TV, Radio: TV with HT. 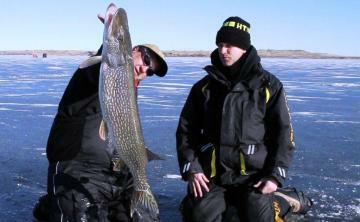 Print In-Fisherman Magazine and Ice Guide. Numerous Regional Magazines as well as Fishing Websites.